The greatest flat race in the world takes centre stage at the Investec Derby Festival 2019 as it returns for the 240th year at Epsom Downs Racecourse, where you can experience the ultimate fine dining experience and stunning views of the racing with official Epsom Derby hospitality packages. The most eagerly anticipated race of the flat season is the Investec Epsom Derby, staged over two days at Epsom Downs Racecourse in early Summer. The famous Group 1 race is one of the five Classics hosted throughout the season and stands alone as Britain’s richest horse racing event with over £1.6 million prize money at stake, with the Epsom Derby 2019 set to be even bigger and better yet. The Derby attracts over 150,000 racing fans from around the world to the Investec Derby Festival to witness the Blue Riband showpiece event of the flat season. 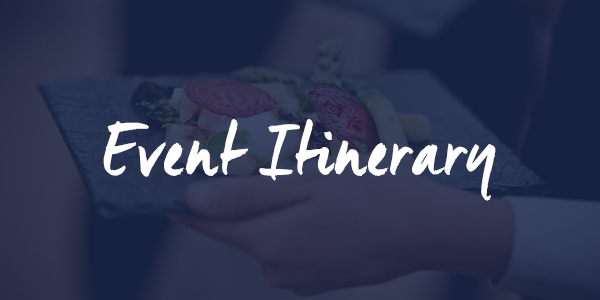 Invite your privileged guests to an outstanding day of entertainment courtesy of official Epsom Derby hospitality packages and experience the very best fine dining and spectacular racing action at the Epsom Derby 2019. 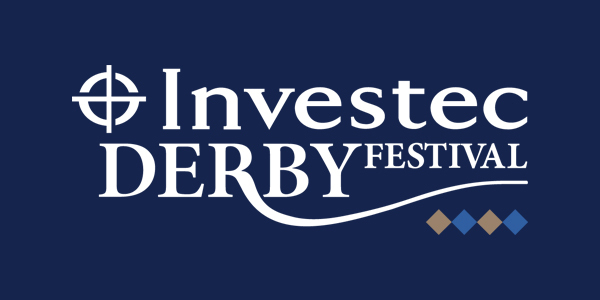 Take a look at an overview of all official Investec Epsom Derby hospitality packages and private boxes available at the Investec Derby Festival 2019 and enquire today to secure your places. 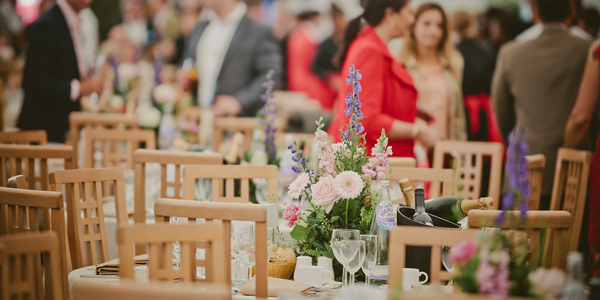 Epsom Derby hospitality within the Tattenham Straight marquee offers guests at the racecourse a superb hospitality experience and excellent views overlooking the final furlong. 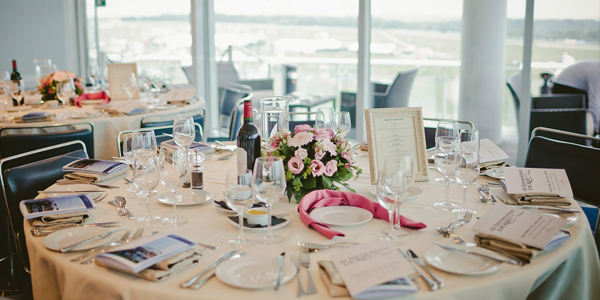 Enjoy spectacular sweeping views of Epsom Downs Racecourse, the winner’s enclosure and the parade ring from this fantastic elevated hospitality suite, along with gourmet cuisine and first class service. 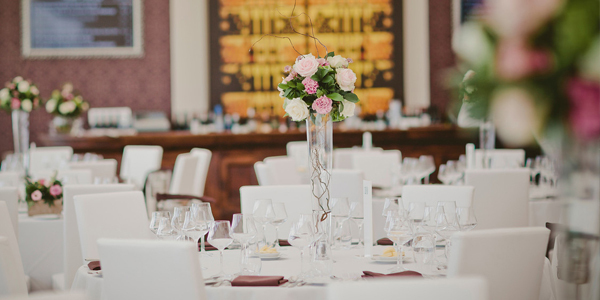 The beautiful decorated Winning Post Suite is a marquee uniquely positioned on the winning post directly opposite the main grandstand, offering guests unique views is the final stages of each race. 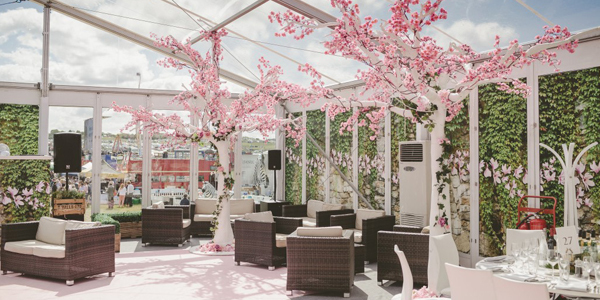 Enjoy a fine dining experience like no other at Epsom Racecourse inside the Blue Riband Suite and let Albert and Michel Roux Jr. dazzle your guests during your Epsom Derby hospitality experience. 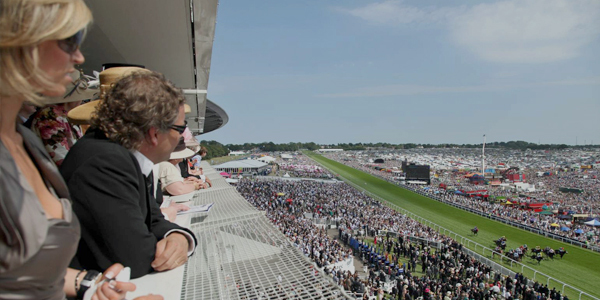 Discover an opportunity to entertain your guests exclusively at The Derby with exceptional Epsom Derby corporate hospitality inside your own private box with majestic views overlooking all the action. Want to find out when The Investec Oaks or The Investec Derby starts? What time hospitality guests should arrive or when the day finishes? Find it all and more right here. 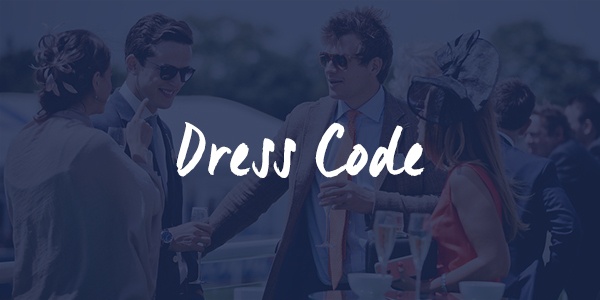 Find out all you need to know on the dress code guidelines ahead of your visit to the Investec Derby Festival 2019, along with more information about the Ladies’ Day Style Award. Can I travel to the racecourse by train? Which big races are held on each day? 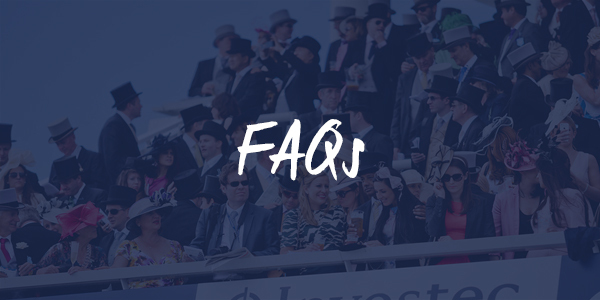 Get the answers to your questions from our FAQs section for guests visiting the Epsom Downs Racecourse.